There’s TWO ways to get free donuts right now, and for Valentine’s Day! 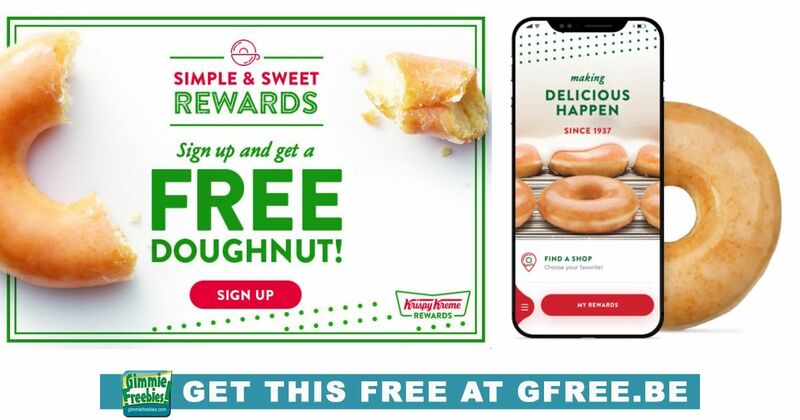 First, grab the free Krispy Kreme app, and sign up for Krispy Kreme Rewards. After that, they will email you a coupon for a free doughnut. Your coupon will be valid for two weeks. And right now, members get a free donut with any purchase through February 14!